A panel discussion of exhibiting artists from the contemporary art section “Hello! 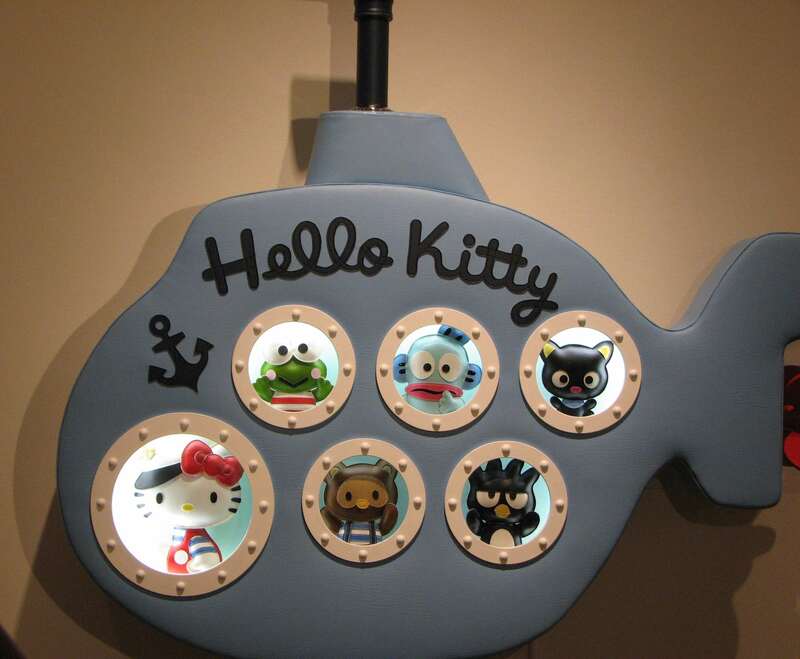 Exploring the Supercute World of Hello Kitty” will be held Saturday, Feb. 28, at 2 p.m. at the Japanese American National Museum, 100 N. Central Ave. in Little Tokyo. Paul Frank, Simone Legno and Brandi Milne will talk about their work and how Hello Kitty served as inspiration. The artists will sign copies of the “Hello!” exhibition catalog after the discussion. Admission is $12 for members, $15 for non-members. Does not include admission to the exhibition. For more information, call (213) 625-0414 or visit www.janm.org.